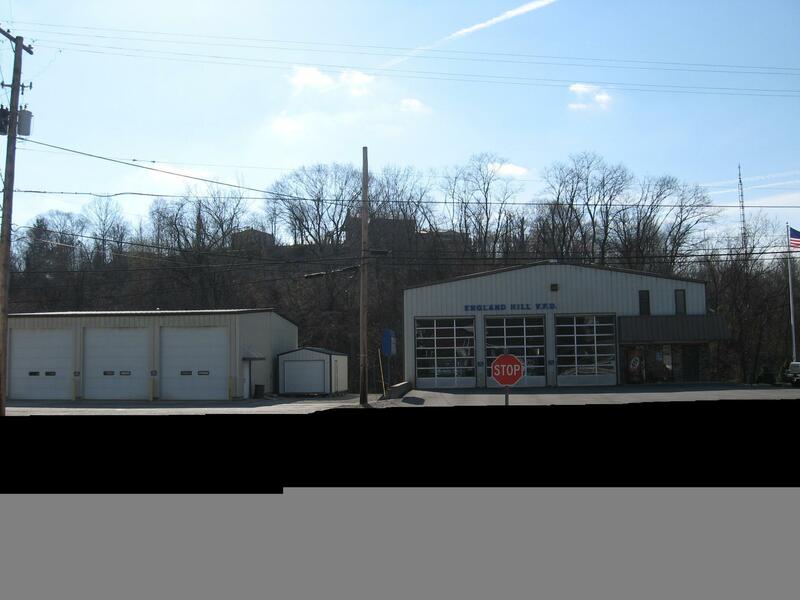 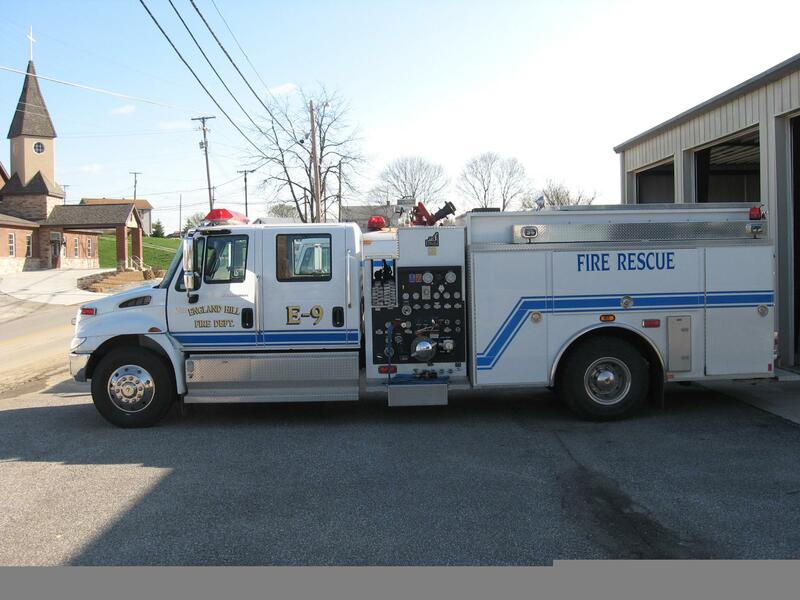 Engine 3 is a 2004 smeal, 1000 gallon pumper, 20 gallon foam tank, it is used mostly for motor vehicle accidents, ALS & BLS medical calls, vehicle fires. 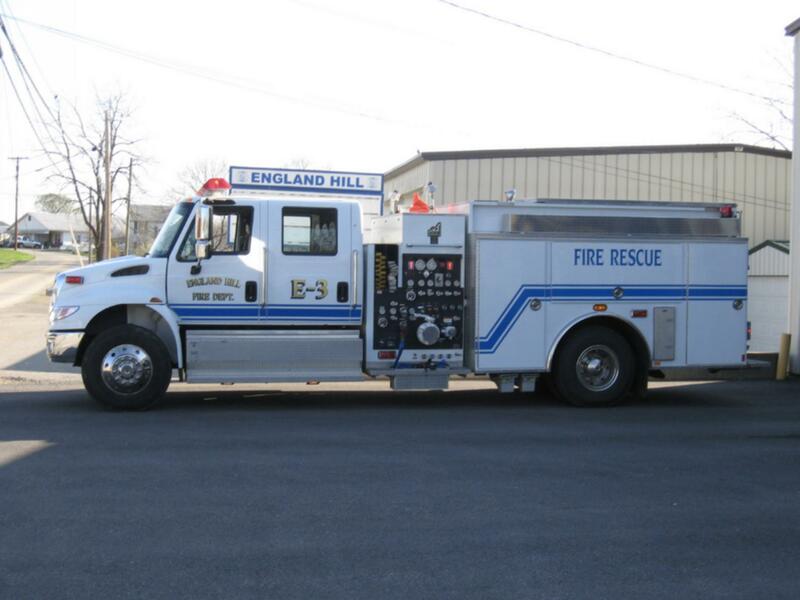 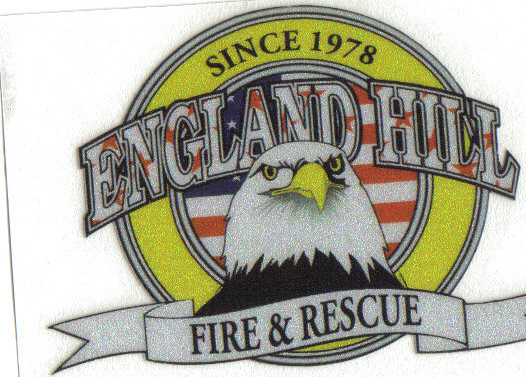 Engine 9 is a 2005 smeal, 1000 gallon pumper, 20 gallon foam tank, it is used mostly for brush fires, rit team, search & rescue, haz-mat response, and Landing zone for air medical. 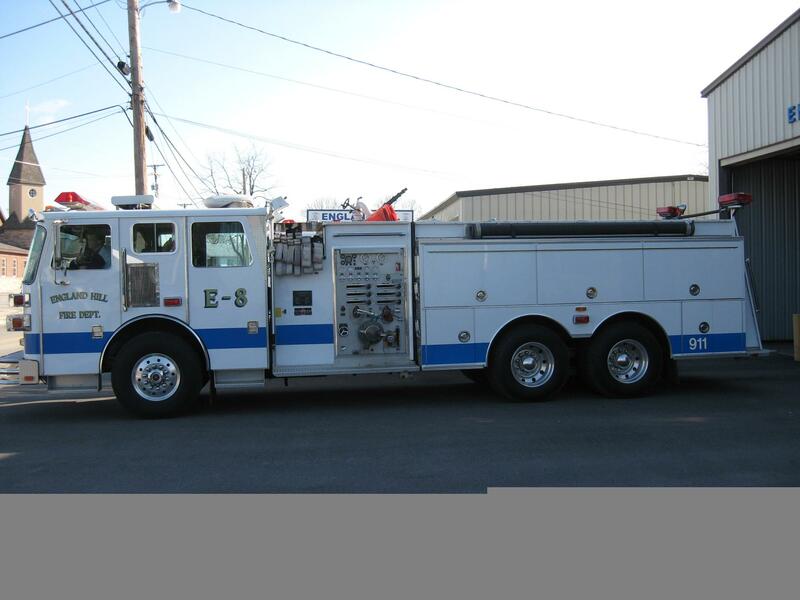 Engine 8 is a 1993 sutphen, 1500 gallon pumper, it is used mostly for structure fires, accidents involving large vehicles, also responds to the airport. 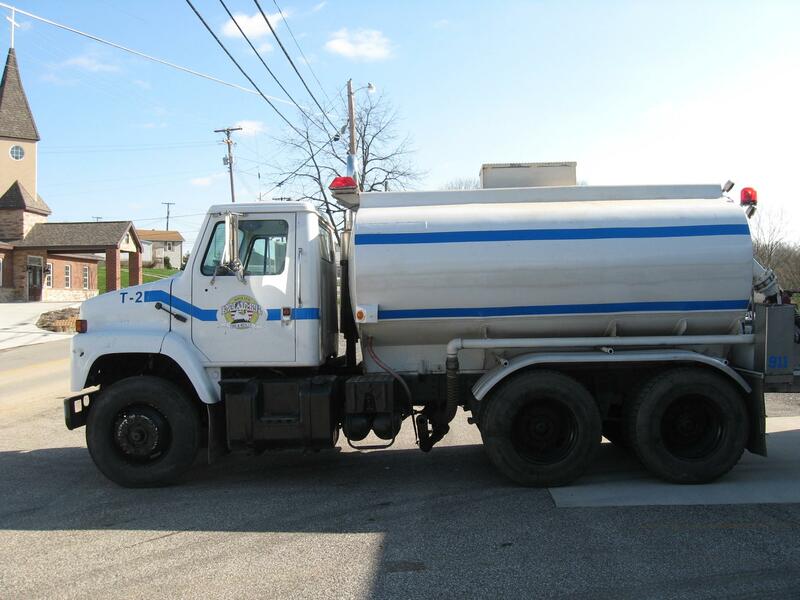 Tanker 1 is a 1996 international, 2200 gallon tanker/pumper, stainless steel tank, its used to supply water to pumpers, and also responds to airport for assistance, can haul water to hospital if needed. 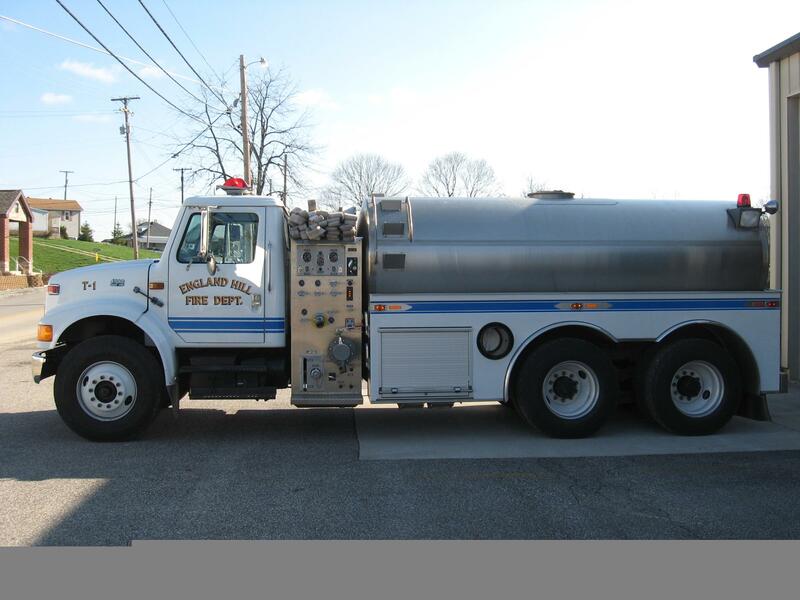 Tanker 2 is a 1988 international, 2500 gallon tanker, its used for extra water supply. 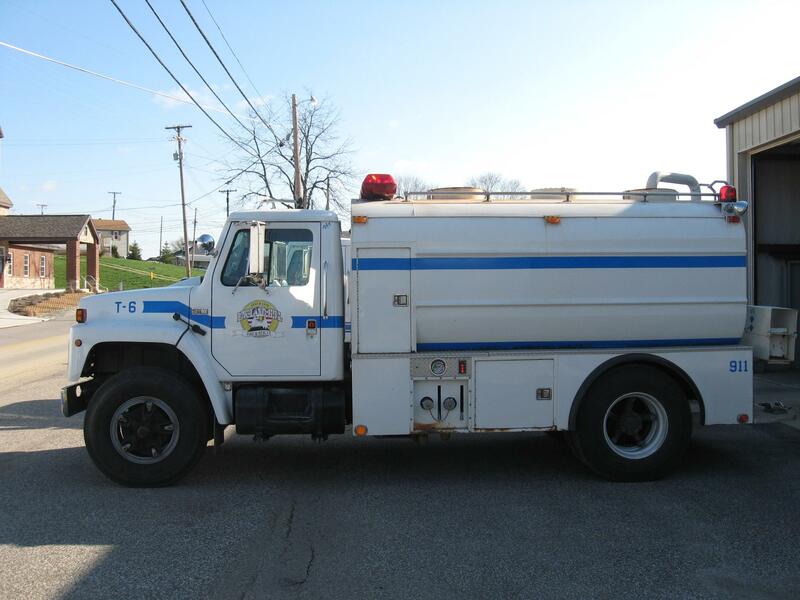 Tanker 4 is a 1990 freightliner, 3300 gallon tanker, its used for extra water supply. 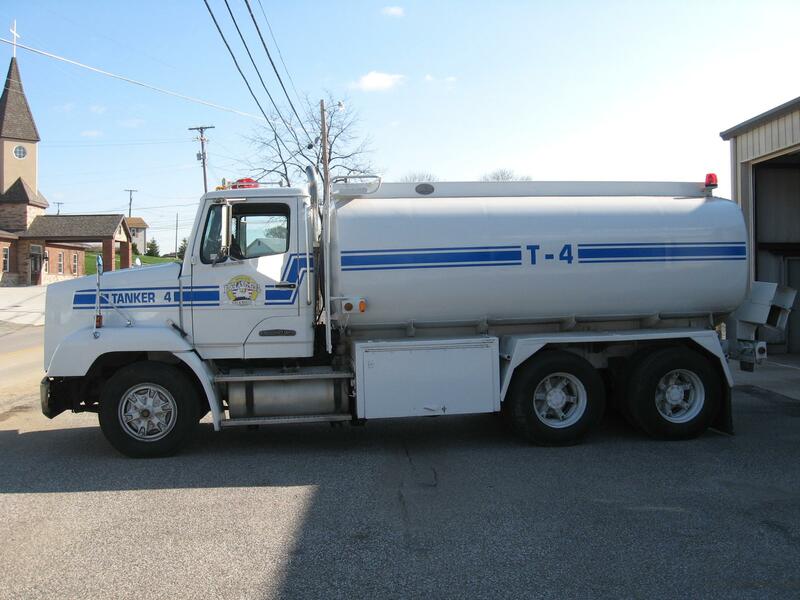 Tanker 6 is a 1989 international, 1800 gallon tanker, its used for extra water supply. 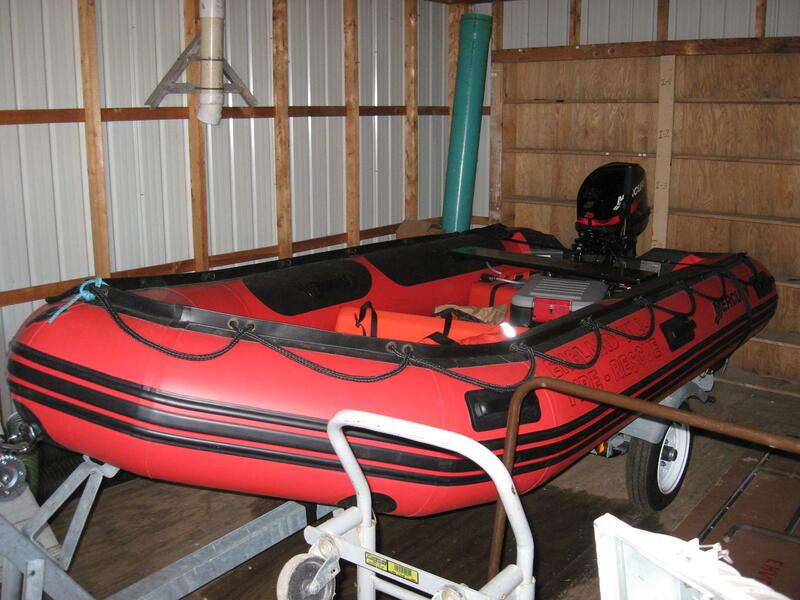 Rescue boat 1 is a zodiac rescue boat, its used to rescue occupants during floods, swift water, and on the river.